MASSiF thanks Pixie Candy Shoppe! How delicious it is when community support makes dreams work. Thank you to our sweet Friend, Pixie Candy! When we started our non-profit, volunteer-run heavy music fest, we weren’t sure how much Nelson and the Kootenays would get behind us. But the response has been tremendous, and we are happily indebted to the business community. Find Pixie Candy at 509 Baker street, and thank them for helping us bring you MASSiF! 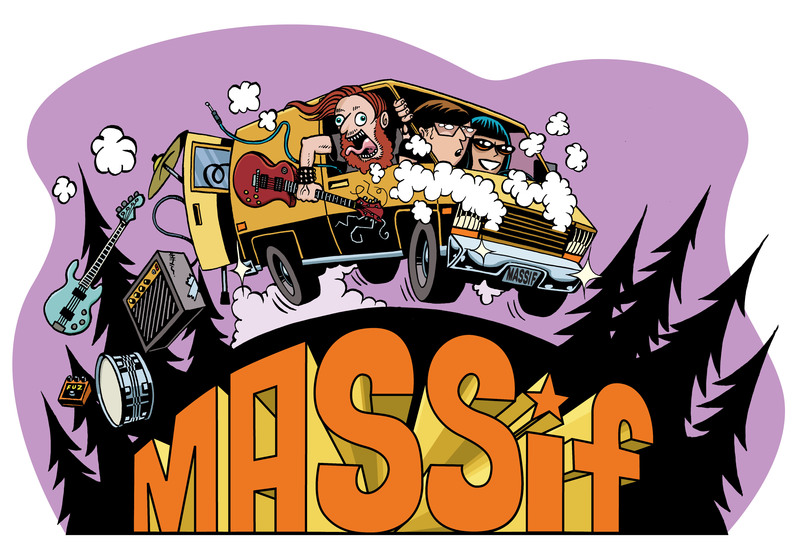 Massif 2018 is presented by Nelson Brewing Company and Tribute Boardshop. ← Meet a MASSiF 2018 Band: Soul Mates!